THIS BASEMENT ON A CUL-DE-SAC WILL NOT LAST LONG! 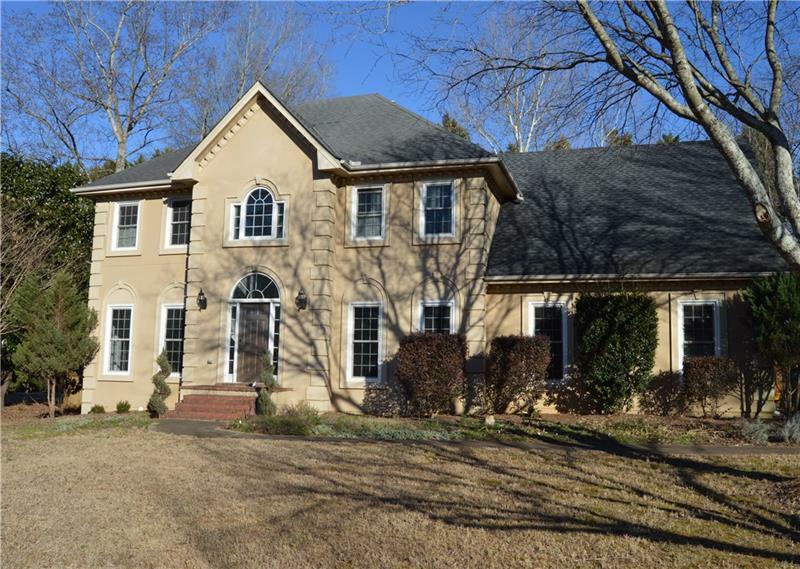 Beautiful 5 Bed/3.5 Bath home in the heart of Peachtree Corners! Hardwood floors throughout main level. Finished walkout basement w/ rec room, full service bar, spacious bedroom &amp;amp; full bath for your entertaining needs. Fireside living room opens to your beautifully designed private backyard w/ large deck and firepit. Large master suite with walk-in closet. Within walking distance to YMCA, shops, restaurants and more. Swim and Tennis available. 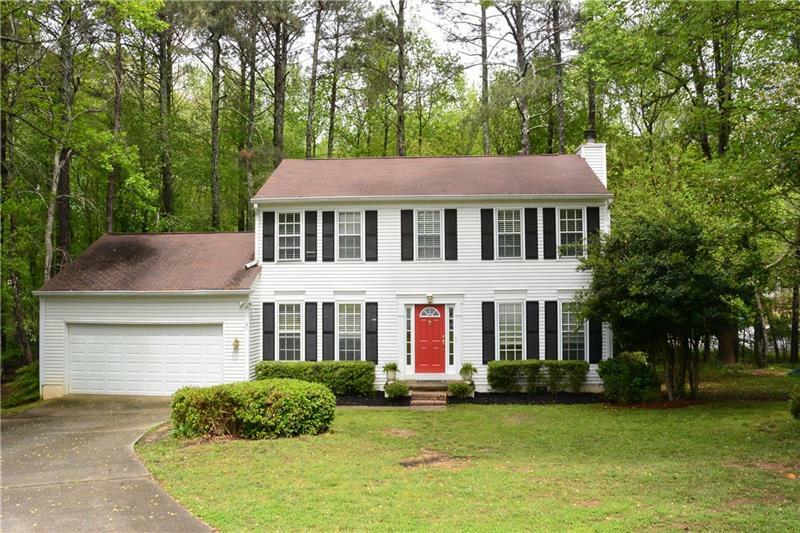 5585 Fitzpatrick Terrace, Peachtree Corners, GA 30092 (MLS# 5968628) is a single family attached property with 5 bedrooms and 3.00 bathrooms. 5585 Fitzpatrick Terrace is listed for sale at $359,900.00. 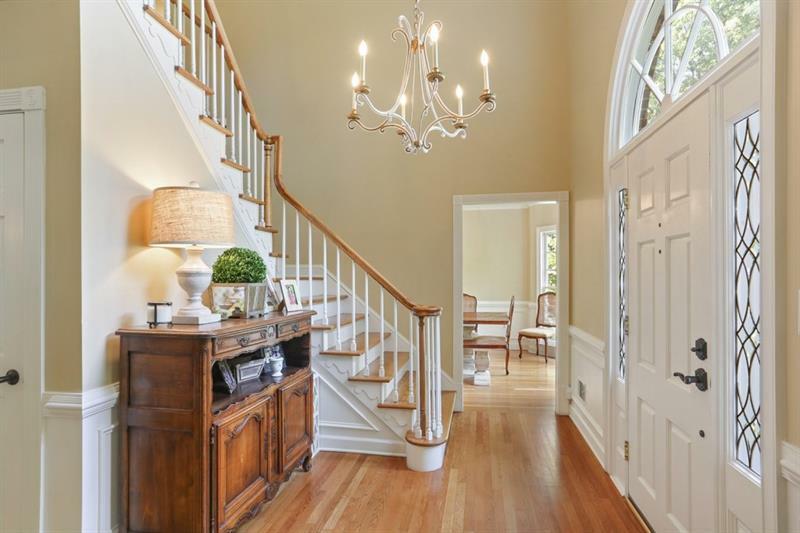 To view more Atlanta real estate and local neighborhood information, contact Justin Abshire, or visit ColdwellBankerHomes.com.